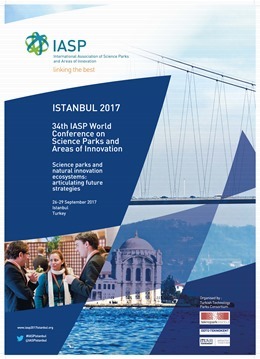 Internationalization became an important element in the Science Parks (SP) practices. In the last years,SP started to offer specific services to foster internationalization of its tenant firms, such as soft‐landingprograms and international immersion experiences to start‐ups. This paper aims to analyze the internationalization practices of Brazilian Sciences Parks in light of the Network and Internationalization Theories. An exploratory multiple case studies was conducted by the selection three Brazilian Science Parks located in the south of Brazil (Rio Grande do Sul State): Tecnopuc in Porto Alegre; Tecnosinos in São Leopoldo and Feevale Techpark in Campo Bom. Results showed that a cohesive internal and external ties and networks as well as specialization contribute to the internationalization process of the Science Parks and its firms.